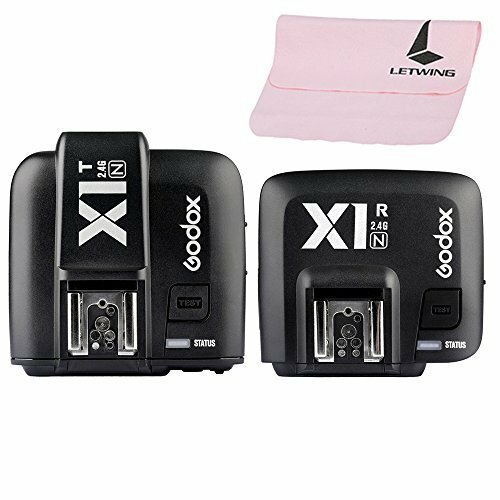 Godox first TTL wireless flash trigger X1N applies to Nikon series cameras. Featuring multi-channel triggering, stable signal transmission, and sensitive reaction, it can be used to trigger camera shutter, studio flash and camera flash. X1N is compatible with market-available cameras which support i-TTL.